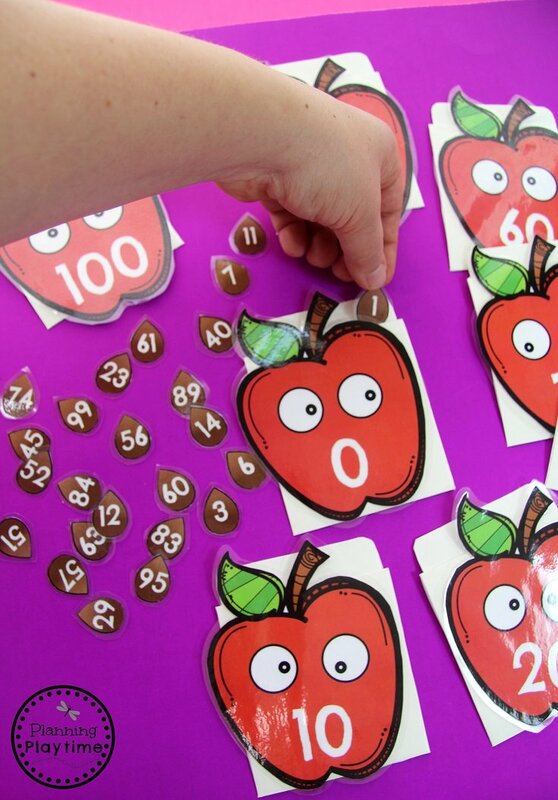 Learning to count to 100 just got a lot more fun!! 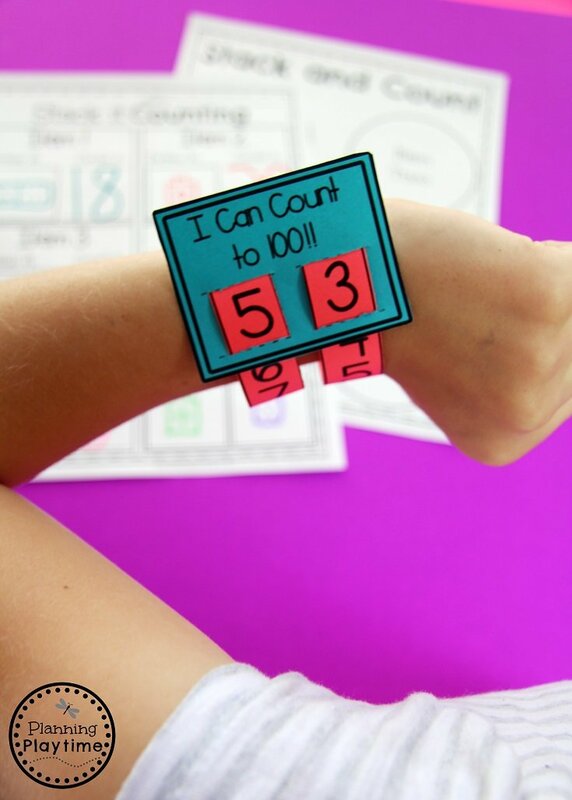 From a spinning watch band to stackable cup towers, kids will enjoy this important math unit. “My Pre-K and kindergartners absolutely love using these! 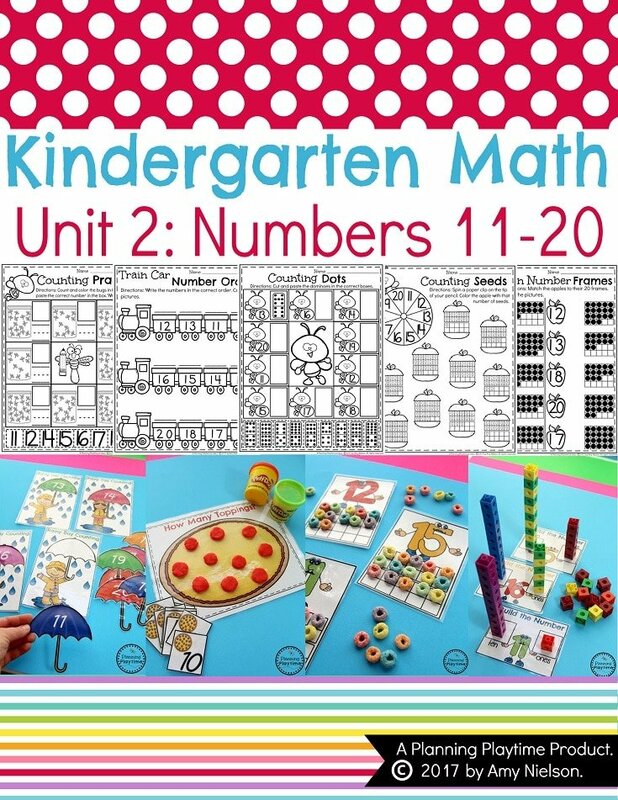 Its wonderful to see them engaged and excited about math when using these printables and activities. It is one of my favorite purchases. 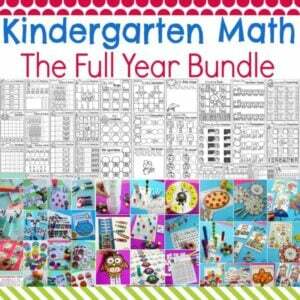 We love everything by Planning Playtime and highly recommend them. 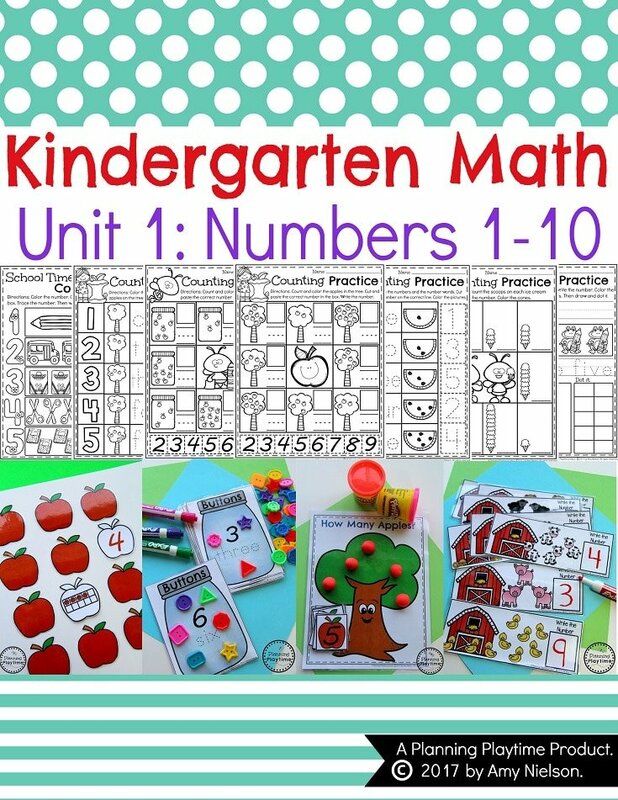 Their resources are amazing and our kids look forward to using them each and every chance they get. 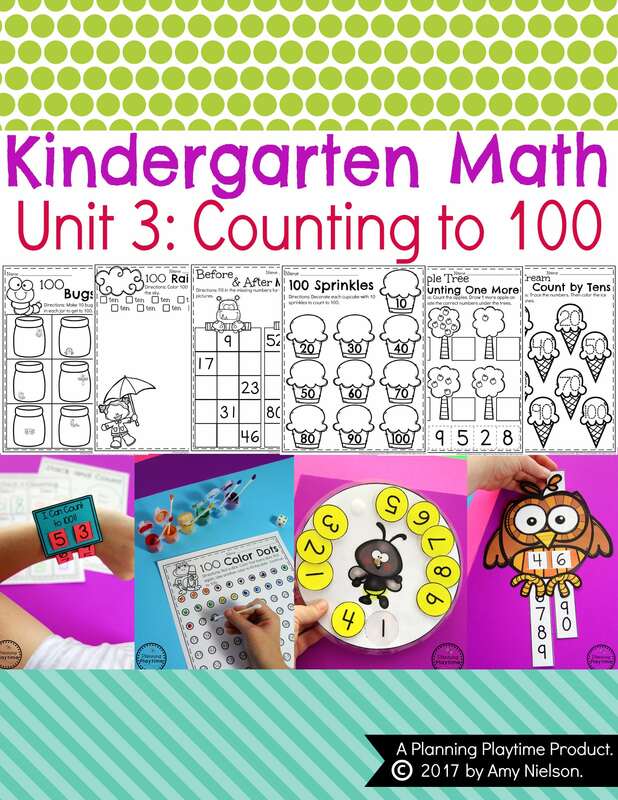 ” Michelle W.
“Wonderful for my guided math unit!” Michelle V.
I think this Counting to 100 is awesome. 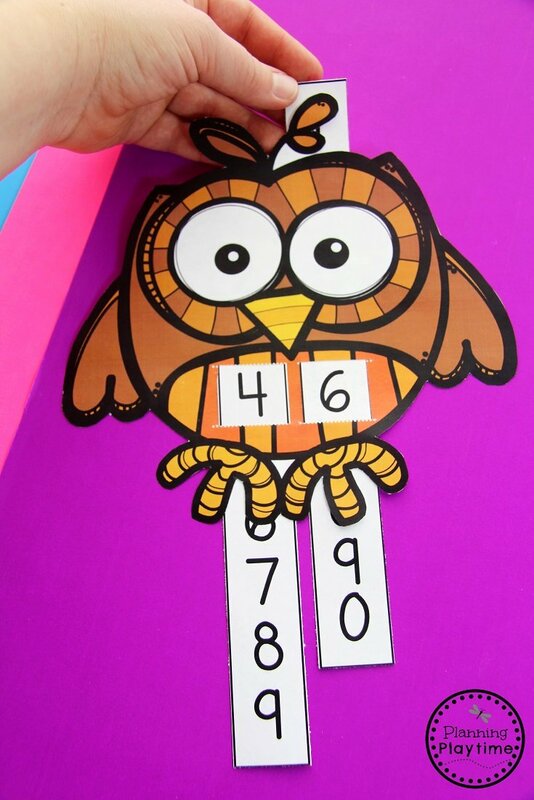 It looks like a great way to keep students engaged while learning.